April 2017 Paper Pumpkin Kit! Free Surprise Gift - watercolor pencils!!! 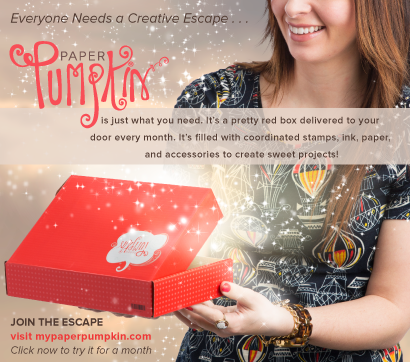 In Paper Pumpkin's video below you can see everything included in the kit this month and how to create the projects as they were originally designed. Sara even demonstrates the projects in this month's video. She is just so cute! I just love her! Super cute right!?!? Oh I just love the watercoloring and those bright colors with black & white! Stunning! I also love that Paper Pumpkin reminds us about occasions coming up that we might otherwise forget. Teacher Appreciation Day is May 9th and that is definitely one that always sneaks up on me! 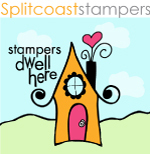 The stamp set this month comes with tons of different words (in Sara's handwriting!) that you can put together for all sorts of sentiments & the one I'm using today is "For The Best Teacher." 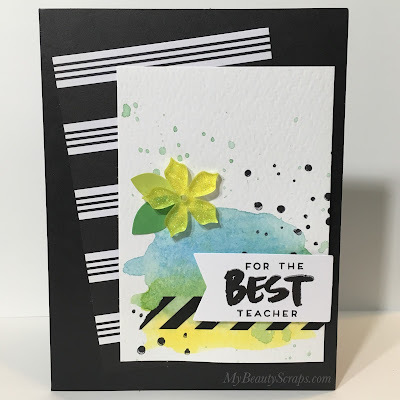 This card was so fun to make! I just love watercoloring & our watercolor pencils make it so easy! If you missed out on this kit, you can still pick up our watercolor pencils in my online store. At the end of this post I list all of the products I used with links to my online store. Here's a closer look at the watercoloring. I love how the splatters came out! 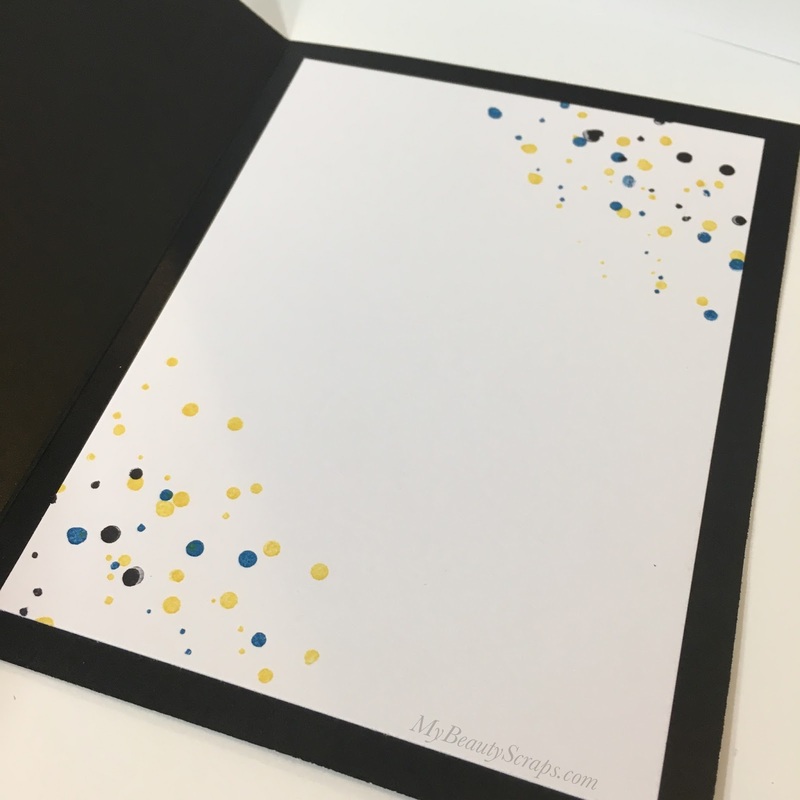 I couldn't stop stamping with that cute little splatter stamp, so I kept it going on the inside of the card. 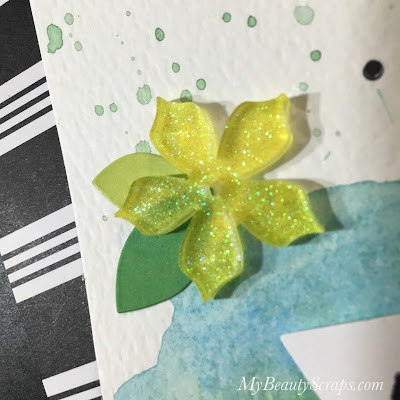 I used Basic Black, Daffodil Delight & Pacific Point inks. The glitter was freaking my camera out a bit, but this photo shows you the amazing sparkle in these cute flower embellishments! In the video below I show you step by step how I created this card. Make sure you subscribe to my YouTube channel so you don't miss any of the other fun alternative card ideas I'm going to share! You can shop for your prepaid subscription by clicking the photos below. Or Click Here to subscribe month to month.